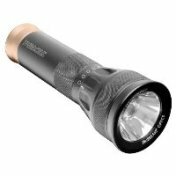 Tired of throwing away yet another cheap generic flashlight? That’s not saving—that’s a waste. 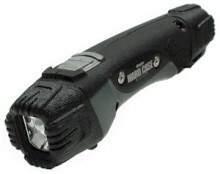 Now you can have the best flashlights on the market and save even more! TES is proud to offer America’s leading name-brand products at wholesale discounts. Choose from Duracell® flashlights and Energizer® flashlights. You’ll see your work in a whole new light!Buying wholesale is the smart way to go. You save more per item while ensuring that your employees have the quality equipment they need. You decide—Duracell flashlights and Energizer flashlights at wholesale discounts, or cheap no-name flashlights that end up in the trash? See the light with the TES, where our prices and products outshine the competition!